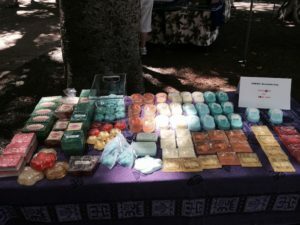 Contact us today to order our homemade fragrant crystals, oils, soaps or fizzies! 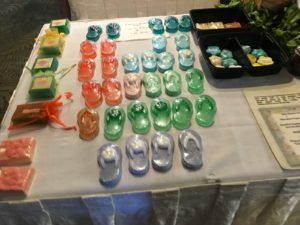 Also, visit us at one of the shopping centers we have our booths in. We would love to see you! Check out our images below! 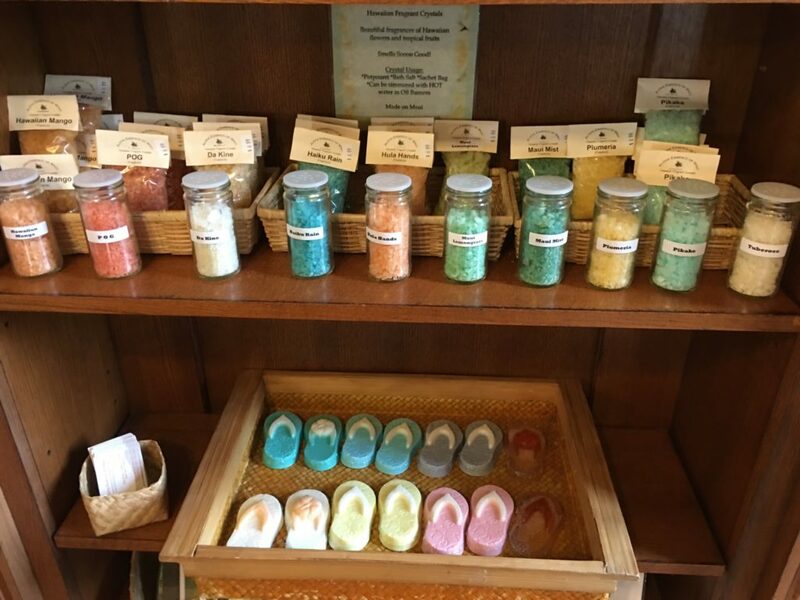 Display at Lahaina Visitor Center. 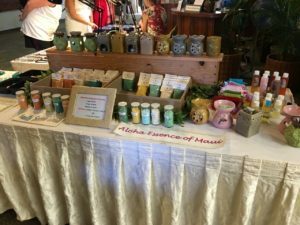 Aloha Essence of Maui is a family-owned small business on Maui that provides you with a quality natural experience of all the essences of Maui to take back home with you so you feel like you are on Maui all the time.